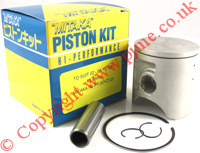 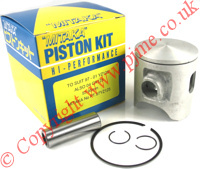 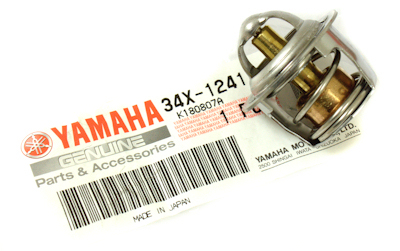 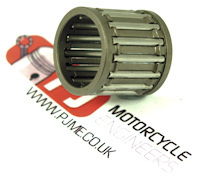 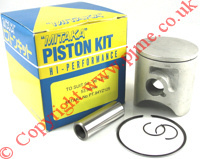 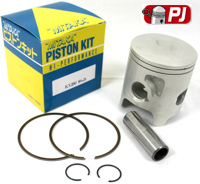 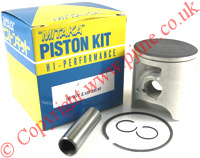 Piston Kit To Fit The Yamaha YZ125 1989 piston kit. 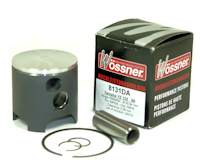 Piston Kit Is Made By Wossner And Is A Forged. 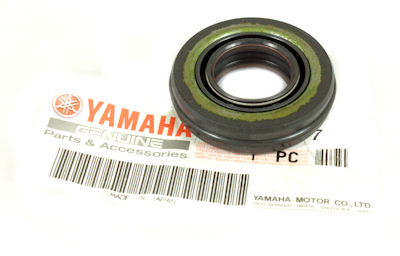 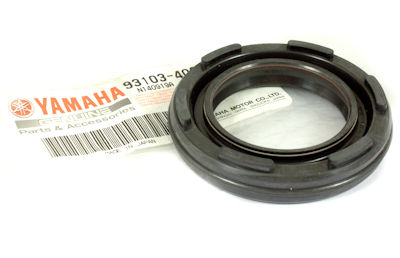 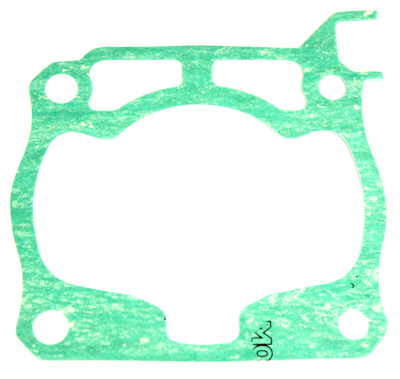 This Is A Replacement Base Gasket For The YZ125, The Gasket Is A High Quality Part Made By Athena Products In Italy. 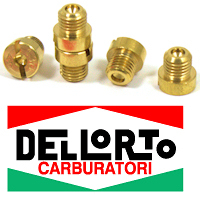 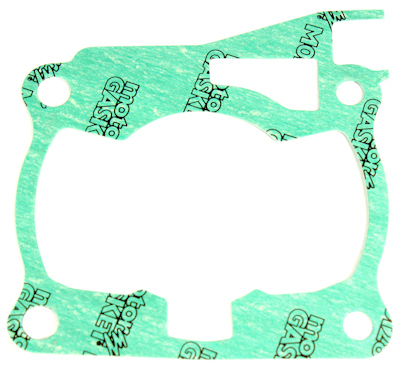 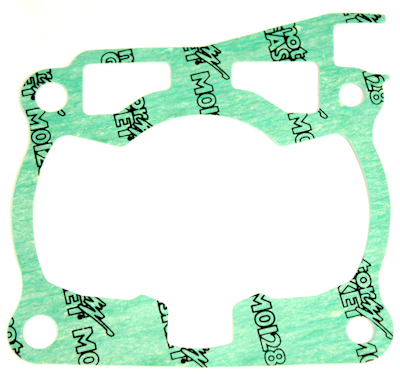 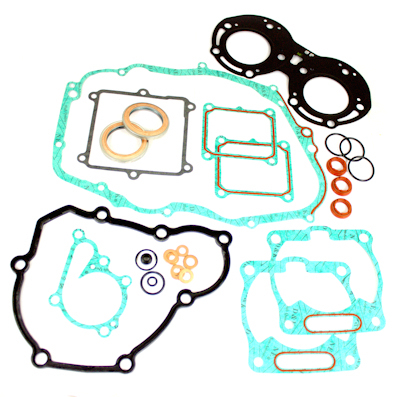 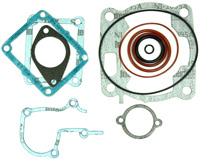 The Gasket Kit Is 0.50mm Thick Uncompressed.